It’s getting warmer out. We’ve already hit highs in the 80’s here in Kansas City. That means the bugs are coming out. And that means it’s time to make up some bug spray. 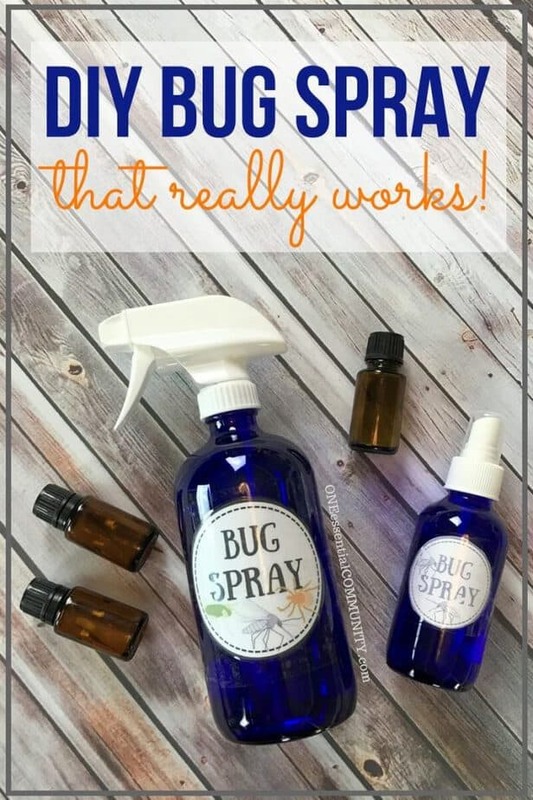 I stopped using store bought bug sprays a few years ago. It’s so easy and inexpensive to make my own! And when I make my own, I know exactly what’s in it. I can choose natural and safe ingredients and customize them for my family. No more chemicals and pesticides! Natural is great, but it also needs to WORK. Ever since I was a little kid, mosquitoes have LOVED me! I’d walk two feet outside and I’d get bit. I’d be in a group of people and no one else would get bit, but I’d be covered in bites. 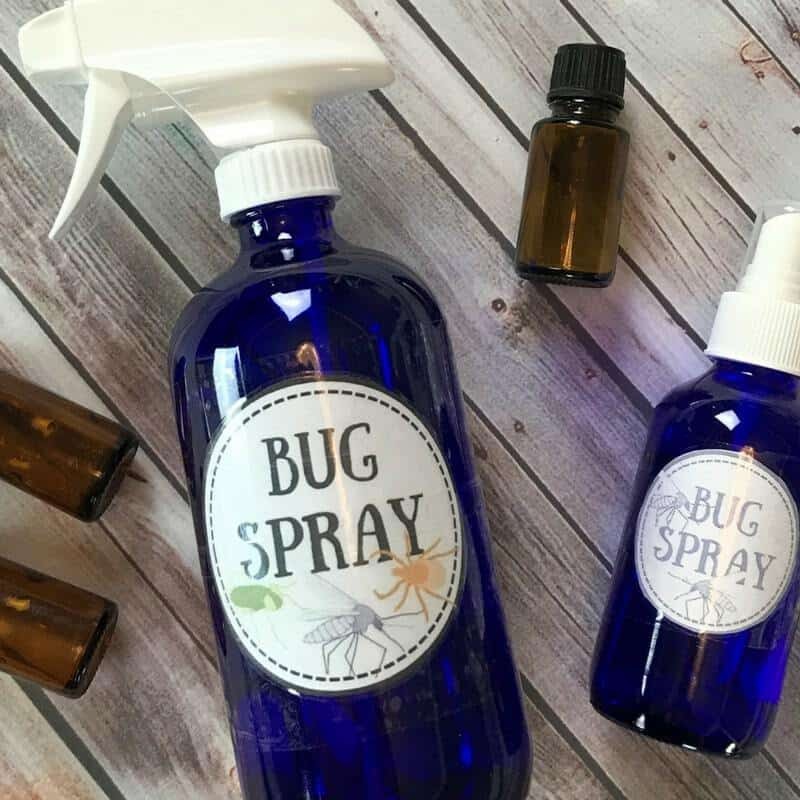 So I had a big incentive to find an all-natural bug spray I could make with my essential oils that would keep those bugs away from me. 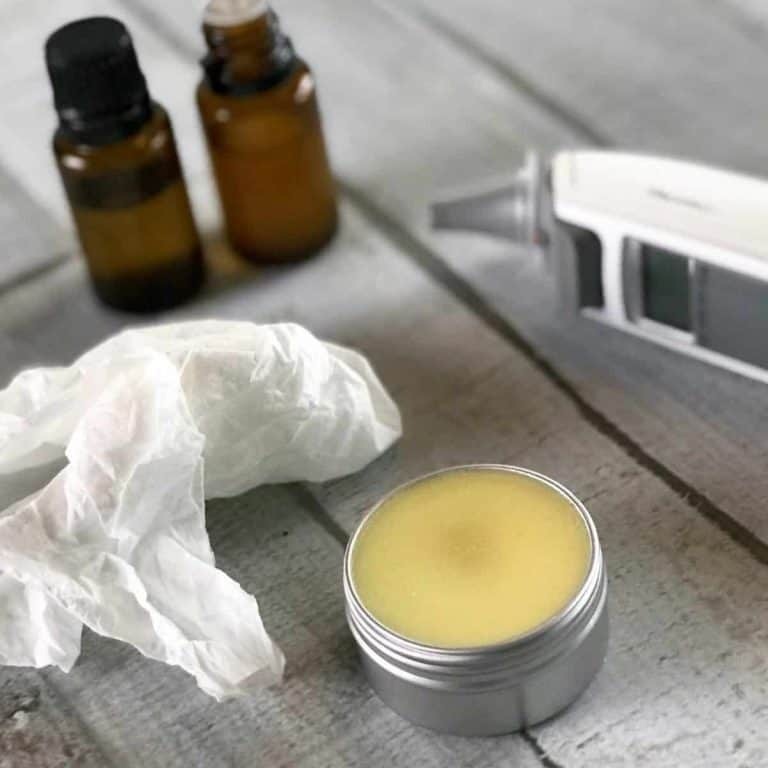 And if you’d like another option for keeping mosquitoes, ticks, flies, gnats and other bugs away, try my recipe for essential oil bug repellent LOTION BARS. Unlike, most other recipes for “bug away” lotion bars, these are non-greasy, smell great, and really work. Or try these easy “Bug Away” essential oil mason jar candles to help keep mosquitoes, flies, gnats, and other bugs away from a crowd at a picnic, backyard BBQ, or pool party. 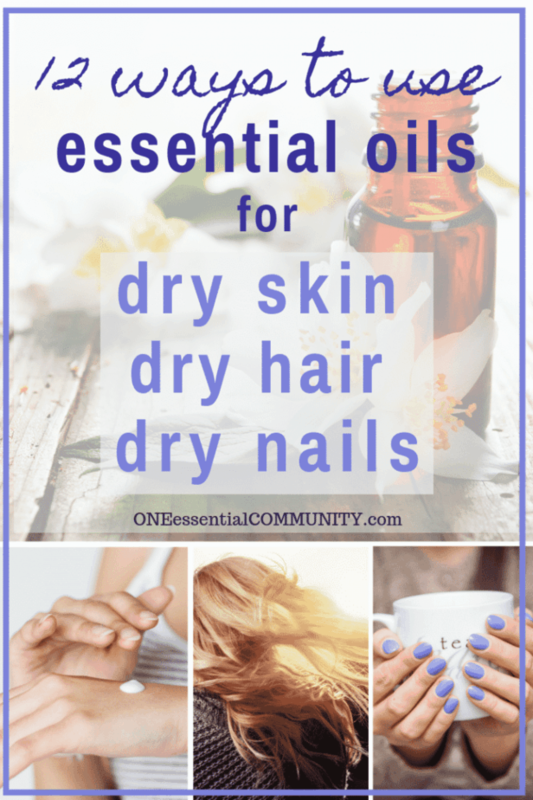 If you do get a mosquito bite or two, a rash, or other summer-time itchy skin, then here’s my recipe for my favorite anti-itch sticks. 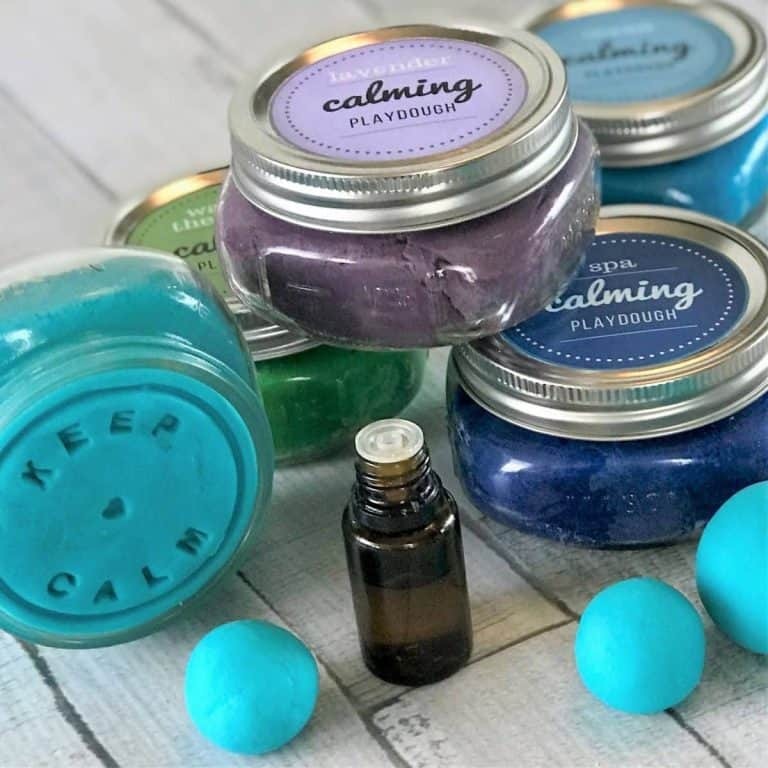 They’re all natural and made with the soothing goodness of essential oils (of course!) Make them ahead and keep them handy in your herbal first aid kit. Carry one of these handy sticks around with you while hiking, camping, swimming or just hanging out in your yard this summer. Just rub over bug bite, and it will start calming skin. Itch relief in no time. 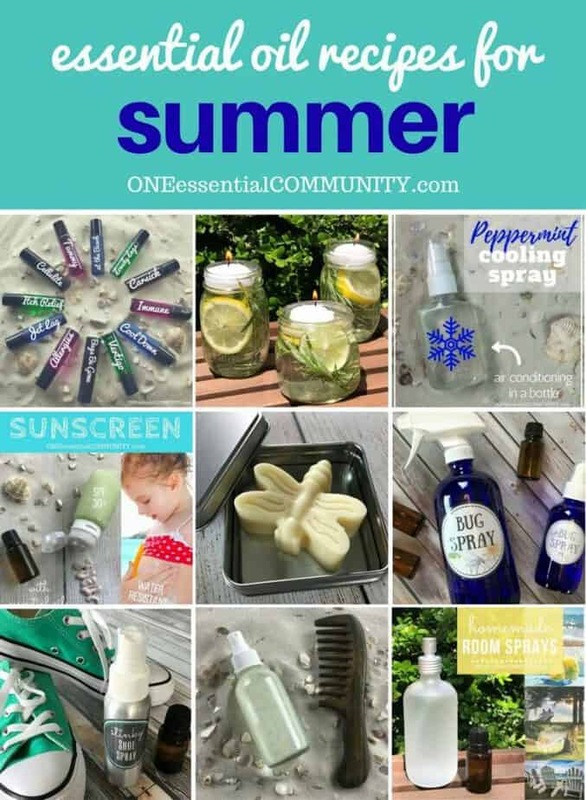 I’m a researcher, so I read and researched and experimented to learn what essential oils really work for mosquitoes, flies, gnats, and ticks— the most common bugs we all deal with come summer. 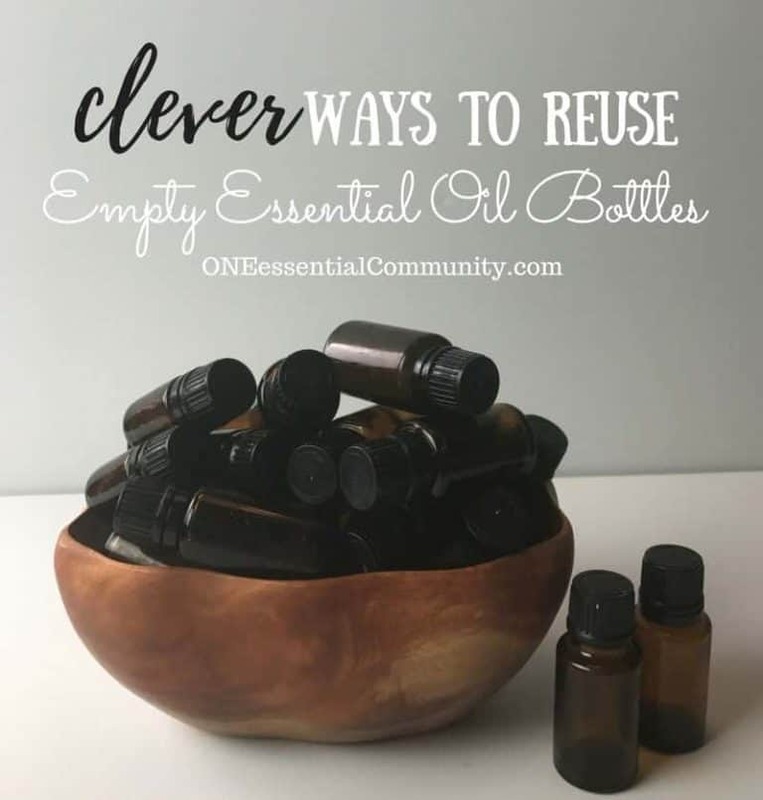 I flipped through lots of essential oil books. I read Pinterest recipes. I read research papers. I crossed checked the info. 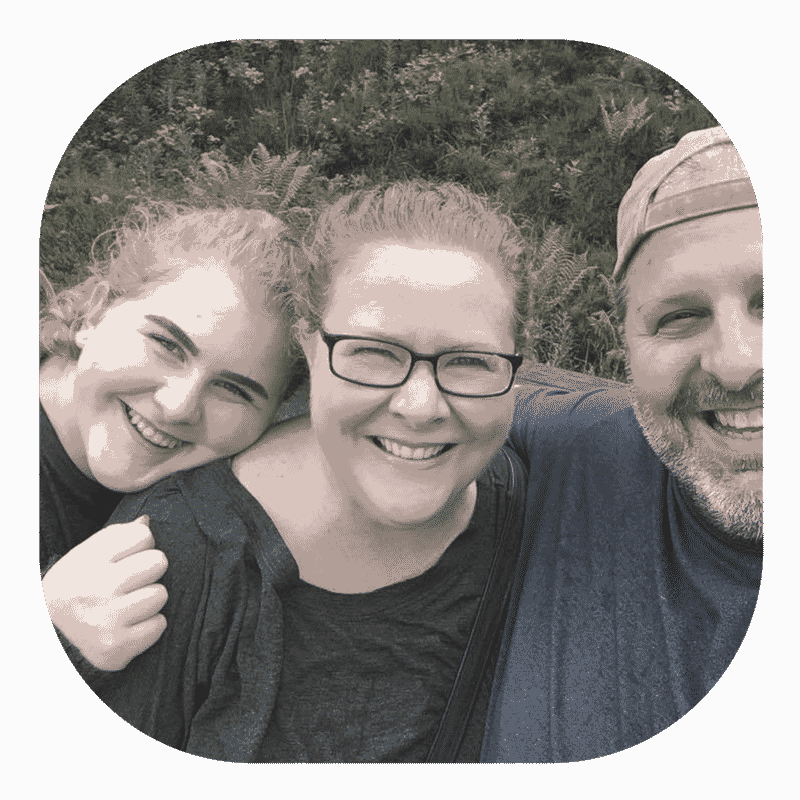 I tried lots of different blends on me and my family. 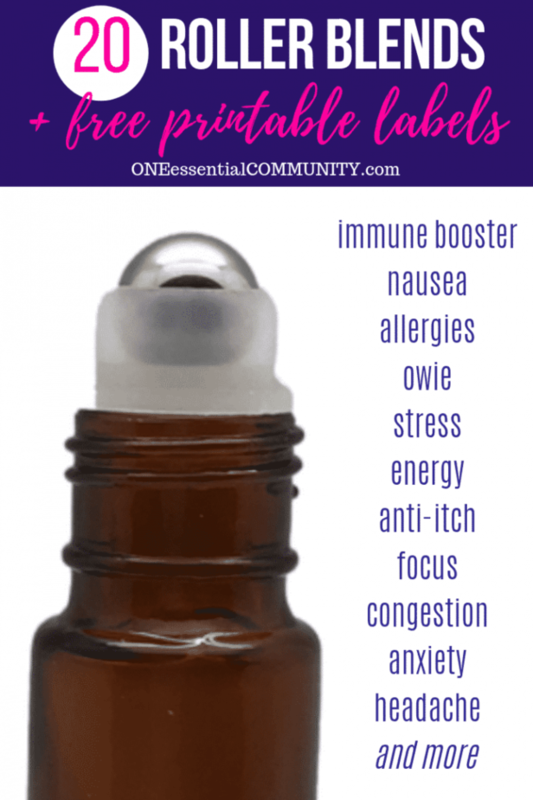 Which Essential Oils Repel Mosquitoes, Flies, and Ticks? 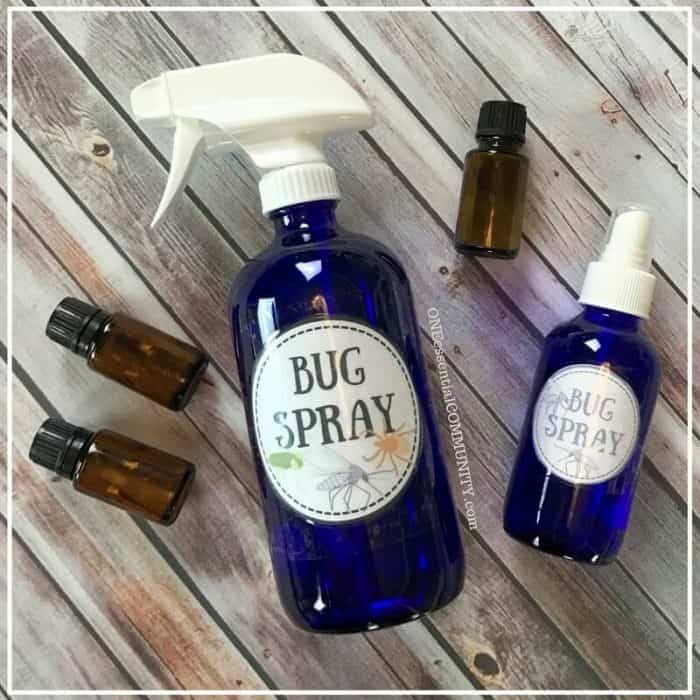 Which essential oils work to repel bugs? The answer depends on which bug you’re wanting to keep away. 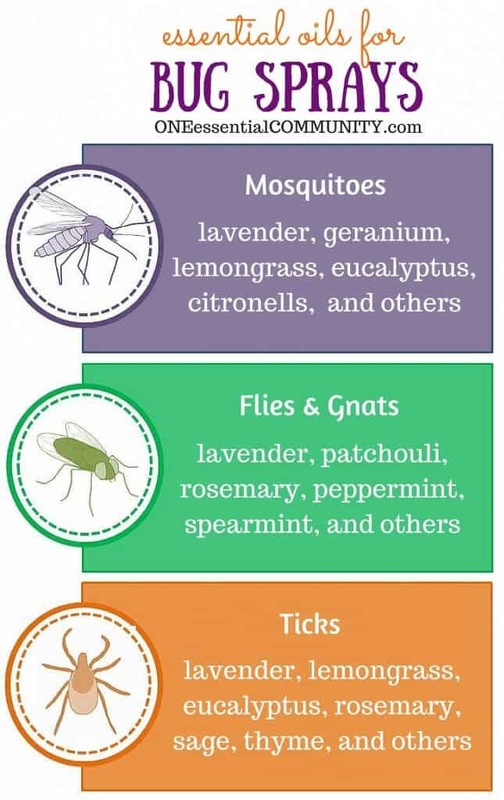 I’ve got a more detailed table below, but here’s a good introduction to some of the most effective essential oils for repelling mosquitoes, flies, and ticks. Want to know which essential oils to use in your bug spray? Want to create your own blend? 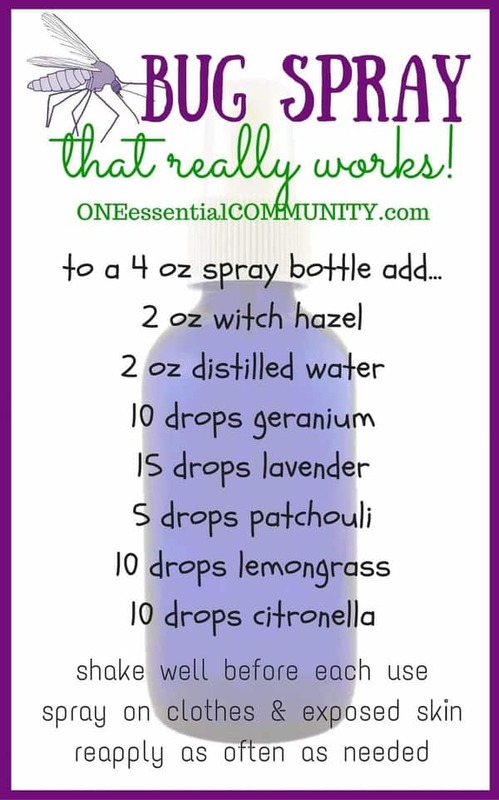 The table below shows which essential oils work to repel mosquitoes, flies, and ticks. The stars are meant to call out the essential oils that seem particularly good at repelling that bug. It’s not really scientific which ones got a star and which ones didn’t; it’s more subjective based on a few things: my personal use and experience, any research reports I stumbled upon, and how many other homemade bug repellents also use that EO to ward off that bug. 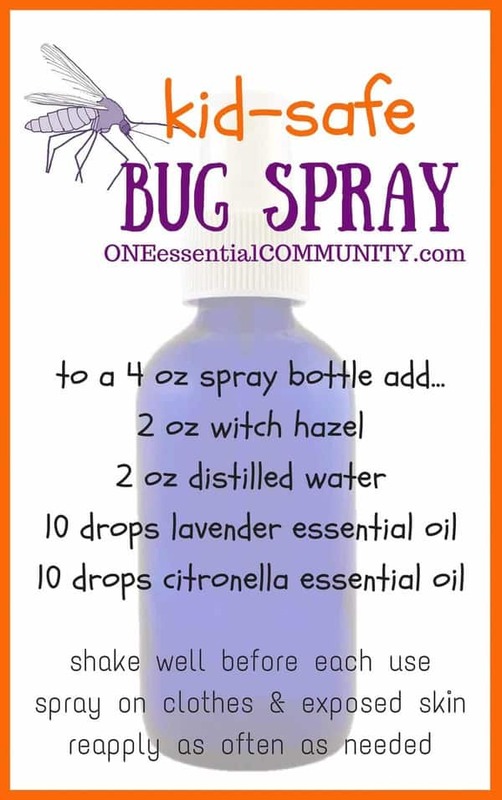 So it’s really just shorthand for me and you to know which essential oils I’d go to first to repel that bug. 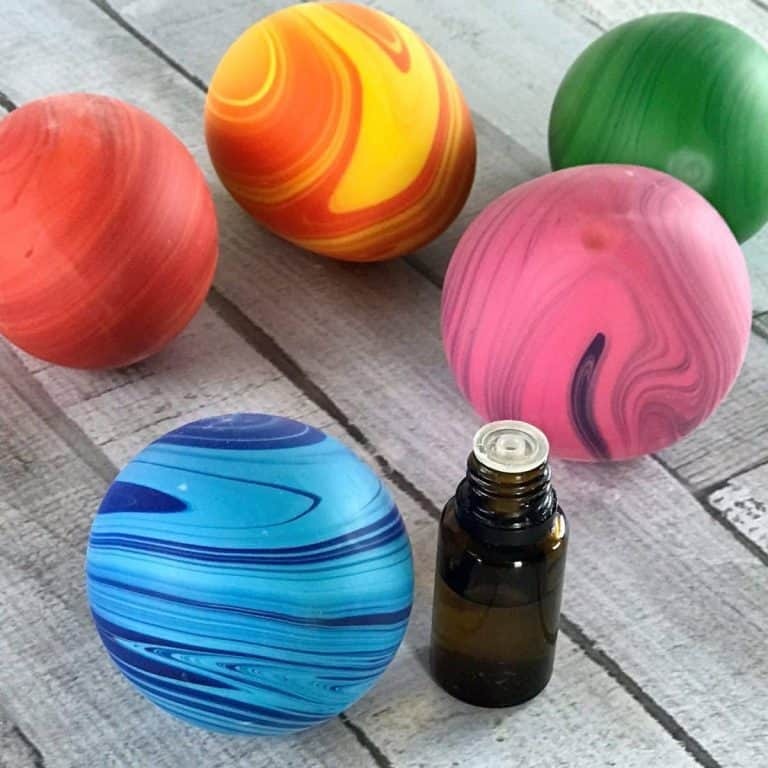 And on the right side of the table, it also lists which essential oils are generally considered safe to be used topically (diluted, of course) with kids that age. 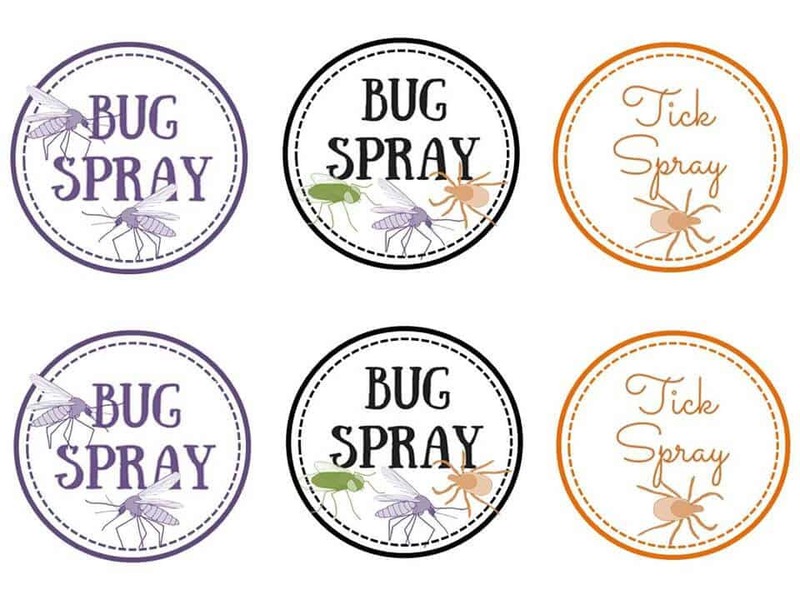 Want a cute label for DIY bug spray? 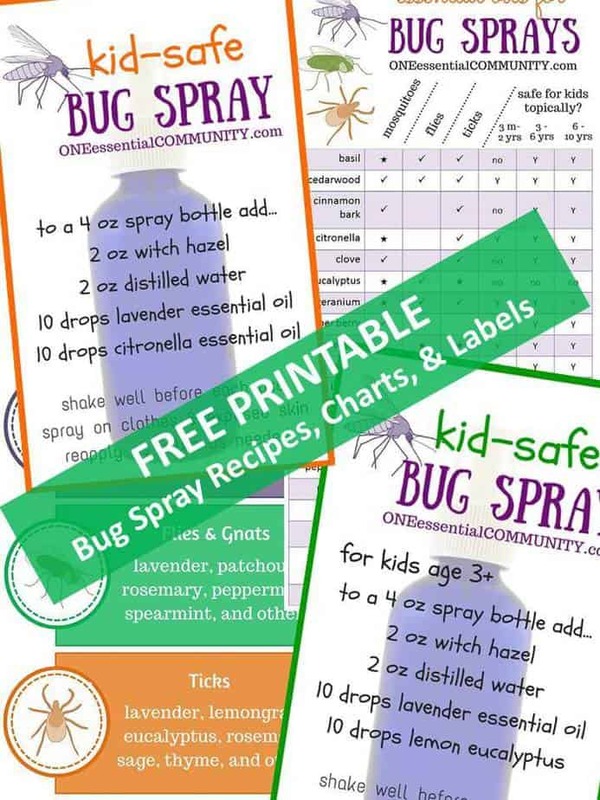 These labels are included in the free printable (along with the bug spray recipes and charts on which essential oils work to repel mosquitoes, flies, and ticks).